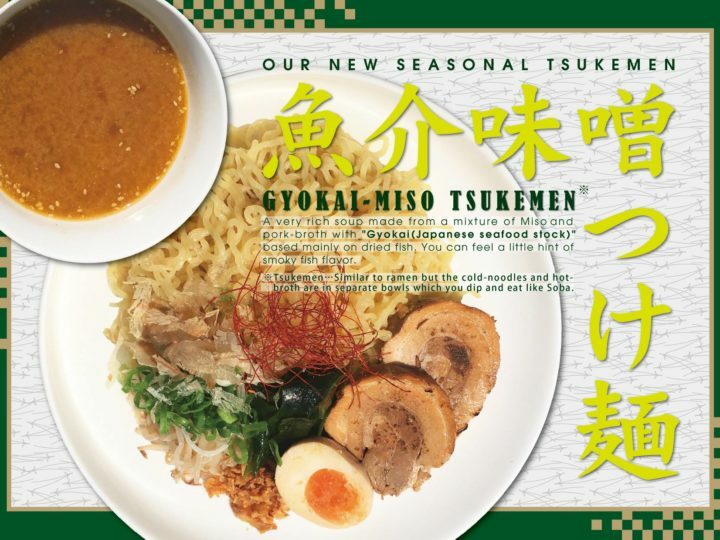 We’re glad to see the current seasonal menu “Gyokai-Tonkotsu Ramen” being super popular among our customers! 😍 The special flavor of bonito flakes and grilled char siu is precisely balanced with the creamy pork bone broth, adding the depth to the taste of the soup and having other toppings mixed well in your mouth. If you haven’t, come and experience this special 🍜while it’s available! 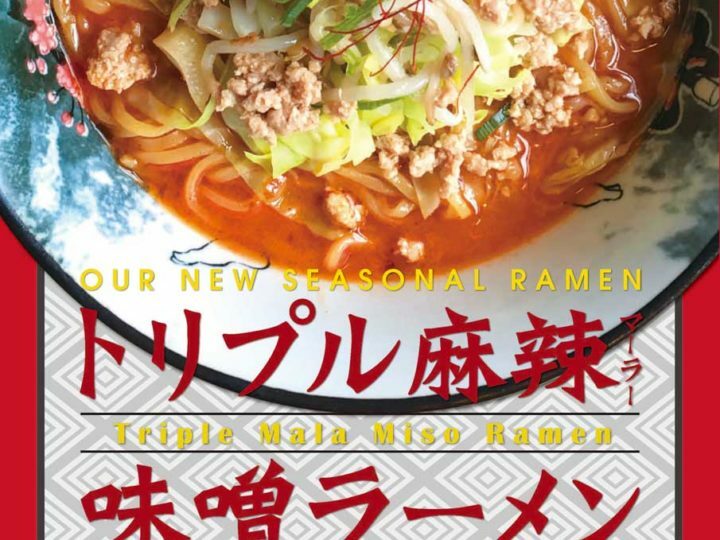 We are a ramen restaurant in Amsterdam, serving and introducing the ramen from Sapporo, Japan. 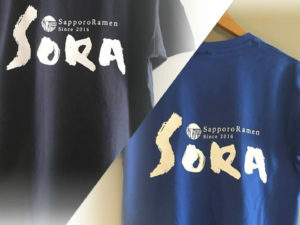 Using our knowledge and experience as a chef working in Sapporo, we do our best to provide Sapporo ramen with the highest possible quality and authenticity. Come and experience the taste of Sapporo at SORA! 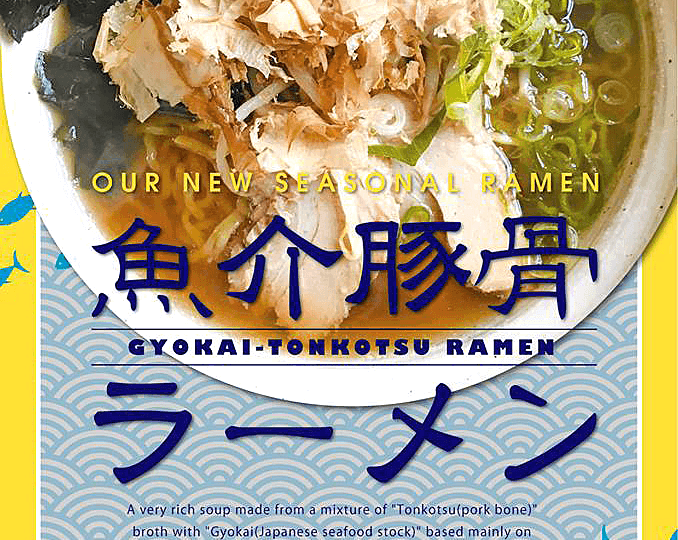 – New Seasonal Menu – Seafood Tonkotsu Ramen!